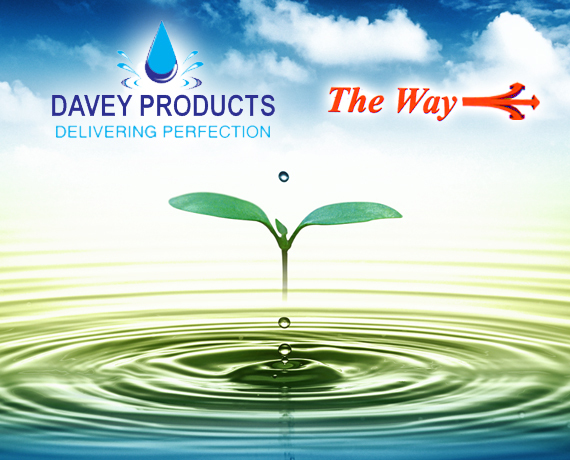 DAVEY PRODUCTS headed by Mr. S.V.Davey who is a graduate form the prestigious IIT Chennai with two decades of experience in Water Treatment Industry and supported by a team of Dedicated Engineering Professionals. 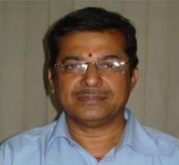 Three Decades of Experience in Water Treatment. Our passion for high standards. Our Aim of Elevating Industry Benchmarks. Our Prime belief in “Customer Satisfaction & Approval”. Here at DAVEY PRODUCTS – Evolving Work Culture, Challenging goal posts, Critical Evaluation, Latest systems Implementation, Enhancing skill sets is a way of daily routine. Our Workforce is Encouraged and Motivated to set advancing limits of Excellence by continuous knowledge empowerment. Our promise is to approach each and every research application with thorough scientific understanding and provide complete technical solution with Ease of operation and Economies of Scale as priority. DAVEY PRODUCTS is dedicated to helping get the most out of Membrane Research activities. Our team of experienced scientists and engineers understands the complexity of your work and are here to support you every step of the way. Researching New Technologies is our Business. Providing One Stop Technical & Scientific Solutions in Membrane Development is our Driving Force. Manufacturing Equipment to cover the Full Circle of Research, Characterisation, Testing and Field Trial of Emerging Membrane Technologies is our speciality. DAVEY PRODUCTS plays an integral part in the Membrane Research community, harnessing our passion and innovation to help researchers in Universities & Manufacturing Units around the world. As science advances, we advance with it, offering new insight and cutting-edge technologies.